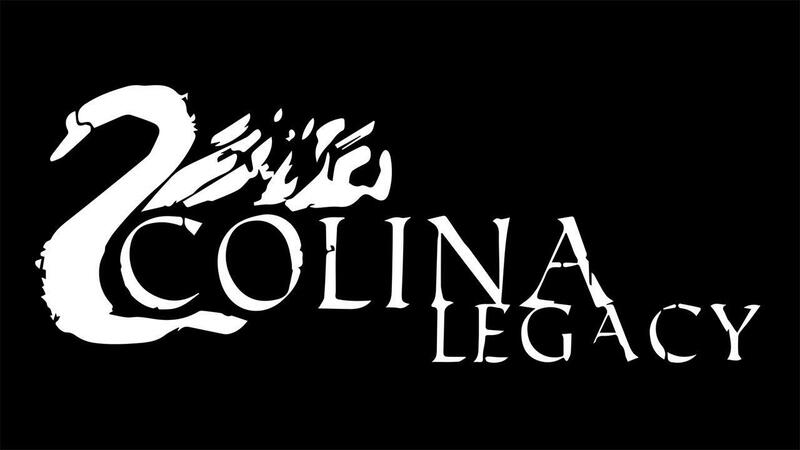 COLINA: Legacy [Official Site] from Chance6 Studios is a surprisingly well put together horror experience that's now available on Linux. Note: Key provided by the developer ahead of release to our Steam Curator page. You follow Alex, travelling with your parents when you fall asleep in the car. You wake up in your grandmothers house and no one is around. COLINA: Legacy takes some inspiration from classic horror titles with a rather claustrophobic third person camera angle, dark visuals and ambient music to make a pretty creepy package. Since I had never heard of the developer or the game until they sent over a key and my experience with a lot of indie attempts at horror don't come off well, I went in expect something below average. What I found was quite surprising! While it's an atmospheric horror game, I do have to admit the incredibly sad looking crab in the intro did give me a bit of a chuckle. I think that's the saddest looking crab I've ever seen! Apart from that, it has pretty good gameplay to it although the puzzle elements were somewhat easy. The only part I tripped up on was the projector section, although once I found the clue I was annoyed at myself for taking so long to think about it and realise where it was. It's chilling that's for sure, a good few bits of it made my skin crawl and send shivers down my spine so it did the job. It's nowhere near as scary as games like Alien: Isolation or Outlast, so for those of you (like me) who are a bit wimpy, you should be able to handle it. It's a typical oldschool horror, with no real hand-holding that has you piece together everything. You will find various notes scattered throughout the game, to give you some back story on what's going on and it was actually really quite interesting to read. Performance wise, it seems to run quite nicely even with the graphical settings cranked right up. You can find COLINA: Legacy on Steam where it's 10% off until September 20th. Linux and Spanish language... Perfect! And the hardware requirements for Linux and Windows are identical.